Don has served as Chairman of the PCA Board of Directors since the inception of the school in 1995. Don’s wife Marilyn was the Director of PCA for it’s first 7 years, and his 3 children are all graduates of PCA. 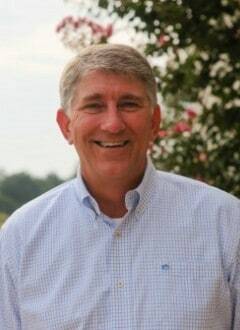 He also serves on the Board of Directors of Compassion 21, as an elder at Hunter Hills Church in Prattville, and is an owner of Capital Tractor Inc. in Montgomery. Adam serves as Chairman of the Finance Committee for the Board of Directors. He has two children at PCA and two PCA graduates currently in college. His wife Kimberly serves as PCA’s Academic Director. Adam is a financial advisor and partner with Warren Averett, LLC. 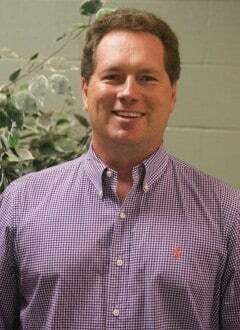 He and his family attend Redland Road Church of Christ and are very active in the River Region community. Mac has served on the PCA board since 2005. His wife, Kim, was a faculty member the first year PCA opened in 1997 and since then she is a regular substitute and volunteer. Mac and Kim have two children, one who has graduated from PCA and one who is currently enrolled. He owns SmarterServices which creates software for educational institutions. 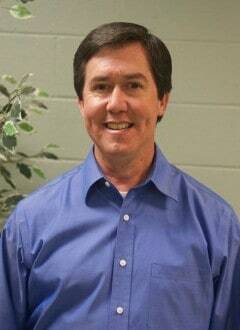 He holds a Doctorate of Education from Auburn University. 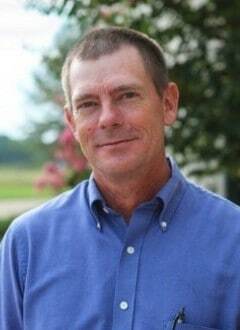 He is a member of the Hunter Hills Church in Prattville. 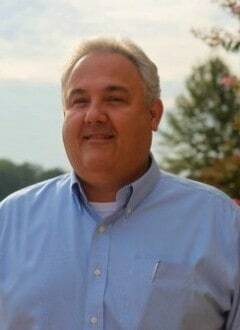 Randy has been a board member since 2005 and serves as the Chairman of the Facilities Committee. Randy and his wife Jendia have two children. Randy is employed at River Bank & Trust and a member of Hunter Hills Church. 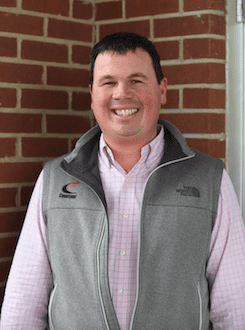 His civic involvement includes Prattville Rotary Club, Autauga County United Way, Prattville Area Chamber of Commerce, Prattville Character Coalition and Boy Scouts. Vernon has served on the PCA board since 1997. He and his wife, Lisa have three daughters all of which have graduated from PCA. Vernon has worked in the aviation industry for a number of years. He is a graduate of Auburn University and a former pilot in the US Air Force. Vernon is a member of Hunter Hills Church in Prattville. Ty has served on the board since 2011. He and his wife, Becky, have three daughters. Laura and Ansley have graduated and Mary Grace still attends PCA. Ty graduated from Huntingdon College and is the Human Resources Director for the City of Pelham. Ty and his family are members of Centerpoint Fellowship Church. Justin has served on the board since 2016. Justin and his wife Jennifer have two children that attend PCA. 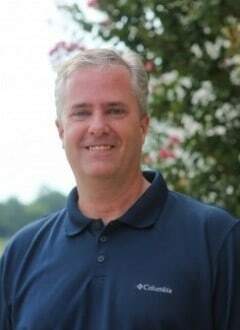 He is the owner of Copeland Security Group and involved with the Prattville Rotary Club and the Prattville Area Chamber of Commerce. He and his family are members of Hunter Hills Church. Daniel Grier was named to the board in 2017. Daniel and his wife, Heather, have four children that attend PCA. 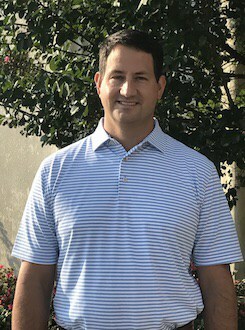 He is the franchise owner of Chick-fil-A Prattville and serves the community in various volunteer roles: Character Coalition board member, 908th Honors Commander and Prattville Area Chamber of Commerce member. Daniel and his family attend Centerpoint Church where he serves as an Elder.